Business office insurance protects you from unexpected accidents or disruptions to you business. If a client slips and falls down your stairs, or you have loss of revenue or office contents due to catastrophic storm damage, your business could be jeopardized, along with the livelihood of those who work for you. Businesses of all sizes need their assets protected. 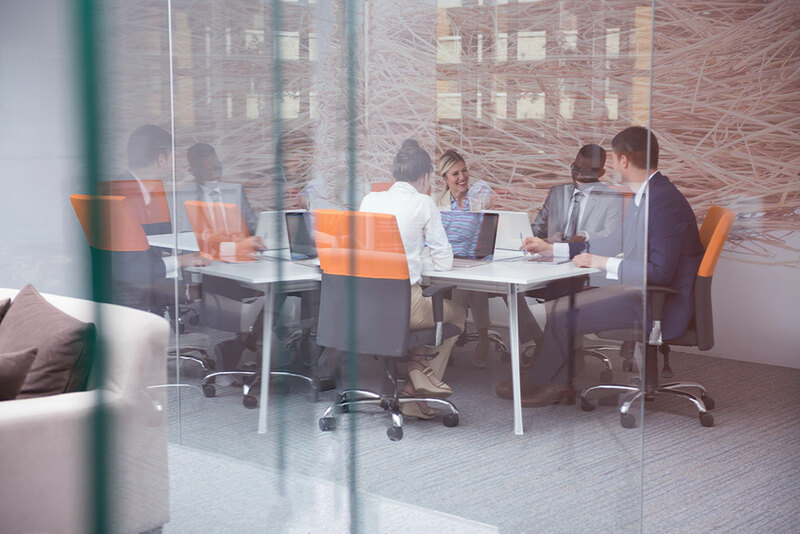 Marsh-Kemp’s commercial insurance for small business offices provides a variety of coverage, including liability, at an affordable price. Our experienced and caring agents also understand the unique requirements of home offices and office renters, medical clinics, attorneys, and other professional business offices. If you are concerned about protecting your office against loss, discuss your business’s needs with a Marsh-Kemp agent.